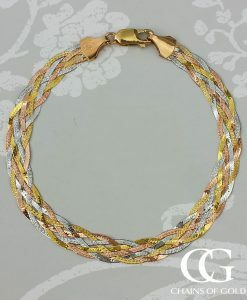 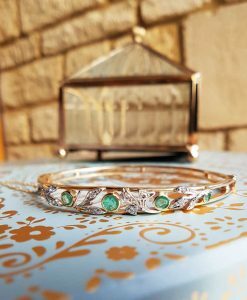 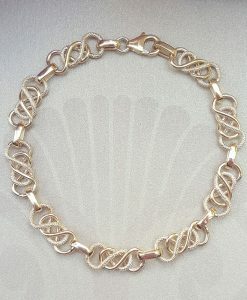 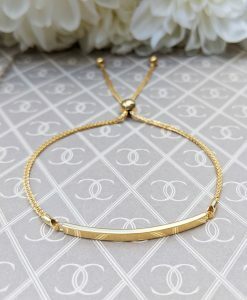 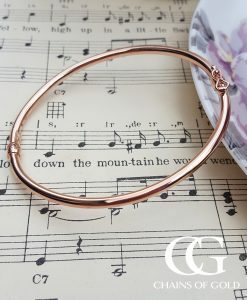 Shop our fantastic range of bracelets and bangles crafted in both fine gold and sterling silver. 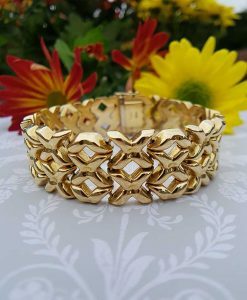 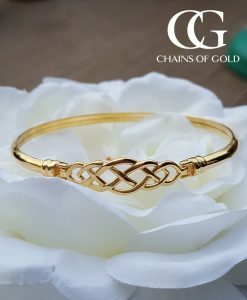 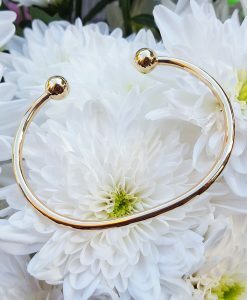 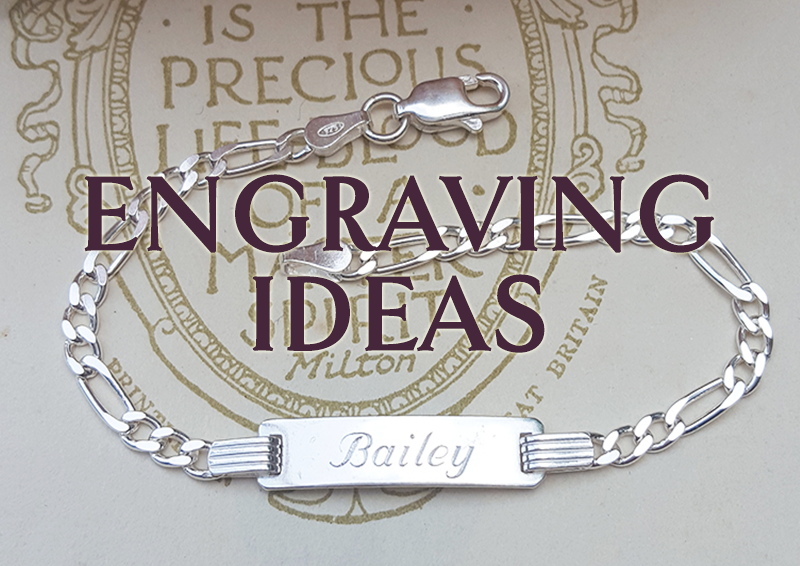 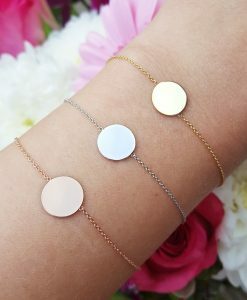 Our bracelets and bangles are not rolled, filled or plated, they are made from only 9ct gold or sterling silver, so you will find them hypo-allergenic and comfortable to wear. 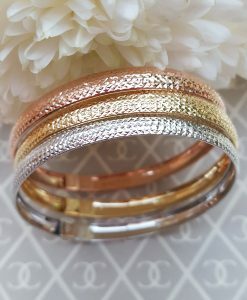 We have a bracelet or bangle for every taste, budget and occasion! 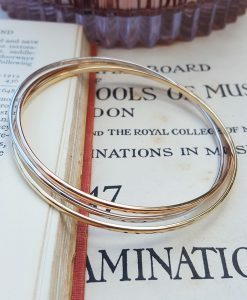 All beautifully wrapped and delivered securely via Royal Mail.